Friendly competitions keep us taking photographs in all weathers and all occasions. The most prestigious of our competitions is the Photographer of the Year (POTY) – this takes place throughout the year – and comprises of 10 separate competitions for which points are awarded. The member who has accumulated the highest number of competition points during the year will be the winner of The Photographer of the Year Trophy. The presentation will be made at the Club Awards evening – held in December each year. Competition runs Jan – Nov. 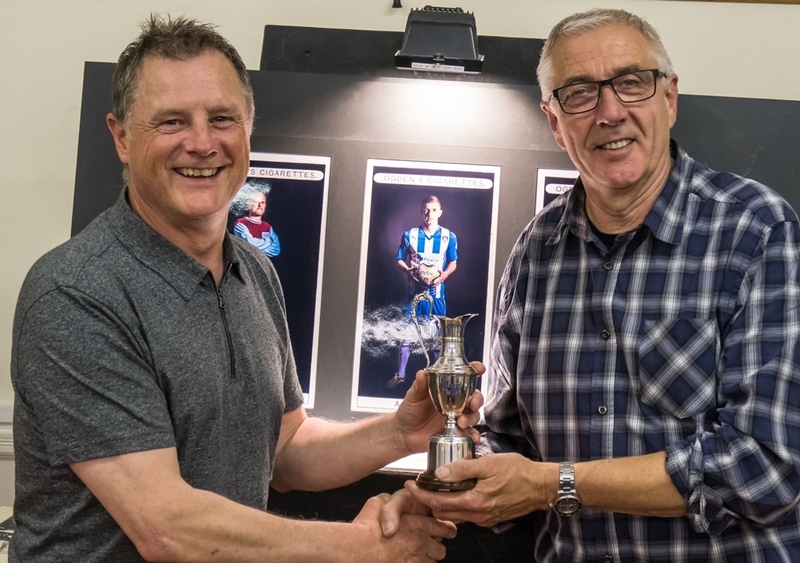 The Presidents’ Cup – for those finishing in places 2 to 6 of the Photographer of the Year competition league table. The final event of this competition will take place at the Clubs Award evening – held in December each year with entries consisting of two prints not previously entered in a club competition. The entries will be judged as a pair and an overall winner will be selected. No individual POTY points will be awarded. The winner will be awarded The Presidents Cup. Portfolio Competition – this competition is designed to demonstrate your flexibility as a photographer. Provide 3 photographs from your personal portfolio to show your range of ability (e.g. 1 portrait, 1 landscape and 1 close-up). Points will also go towards POTY competition. Mounted prints only. Portrait Photographer of the Year – is a straight forward members only portrait competition consisting of no more than two entries. The only stipulation is that images should not have been entered into a previous club competition. Individual POTY points will not be awarded. Mounted prints only. Landscape Photographer of the Year – is a straight forward members only landscape competition consisting of no more than two entries. The only stipulation is that images should not have been entered into a previous club competition. Individual POTY points will not be awarded. Mounted prints only. Jack Levett Challenge – is a competition based on submitting 3 photographs – following a given theme. The theme in 2014/15 the theme set was Past, Present & Future. Mounted prints only. There are many other club competitions, both digital and print, that take place throughout the year, which are a great way to test your photography and get useful feedback … this will help you improve and maybe even win a prize! Some competitions are judged internally, some by your peers and others have external judges brought in to critique and assess our work. Constructive comments from the judges are the best way to learn and expand you photographic horizons. External (Inter-Club) Competitions – we are always looking for opportunities to measure our abilities against other Camera Clubs – and look forward to joining in the many inter-club competitions that take place, either locally or nationally.